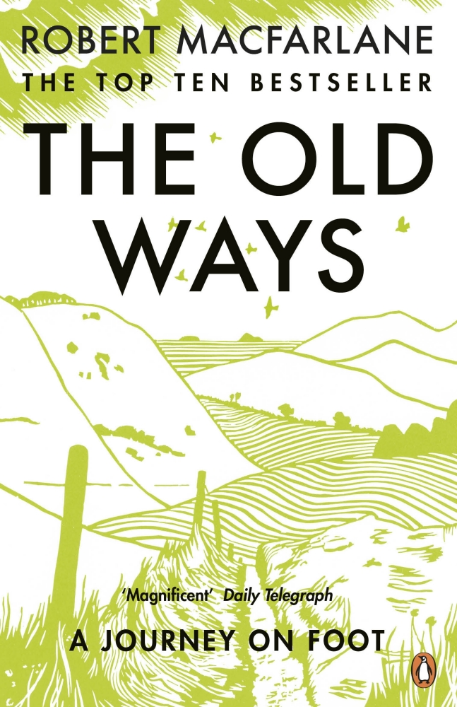 Dr Macfarlane’s new book, The Old Ways: A Journey on Foot, is published this week. It has been widely reviewed, including here for The Telegraph. The Observer also ran a profile piece, in which Rachel Cooke met up with him for a walk and a talk about The Old Ways as well as the two other earlier books that make up a loose trilogy about landscape and the imagination: Mountains of the Mind and The Wild Places.